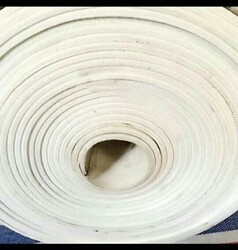 We are one of the prominent manufacturers, exporters, suppliers, wholesalers and importers of Industrial Felts and Accessories. 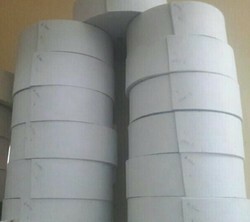 We have a quality department that takes stringent measures to maintain world class quality. 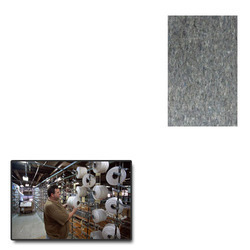 Offering you a complete choice of products which include pressed wool felt, wool felt sheets, wool felt rolls, compressed felt strips and compressed felt. 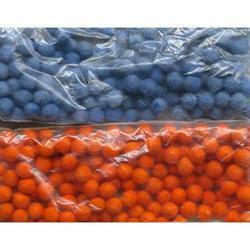 Our range of products include felt balls, pure felt balls, felt dry ball, colored felt balls and colors felt balls. 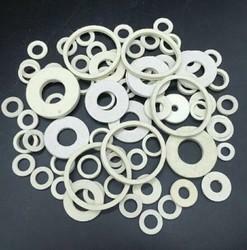 We are a leading Manufacturer of felt washers and gaskets, felt components, wool felt components, circular felt components and typical felt components from Jaipur, India. 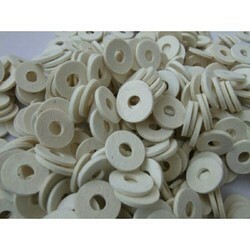 Leading Manufacturer of felt washers, felt washer, felt washer components, round felt washer and woolen felt washer from Jaipur. 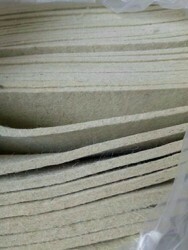 Manufacturer of a wide range of products which include pressed wool felt, pressed felt strips, pressed felt and pressed wool felts. 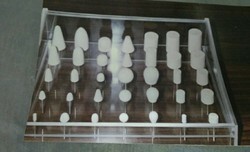 Leading Manufacturer of knife edge discs, mandrel mounted felt bobs, polishing felts, unmounted felt bobs and felt cones from Jaipur. 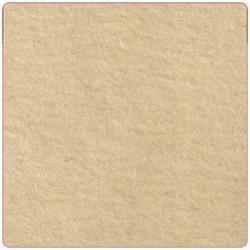 Leading Manufacturer of non woven felts, non woven felt and geotextile non woven from Jaipur. 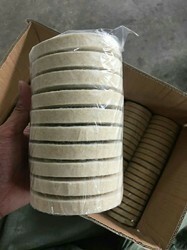 Manufacturer of a wide range of products which include engineering felt, felt gasket, felt oil seal, felt gaskets and felt components. 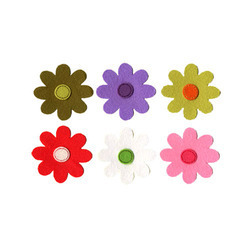 We are a leading Manufacturer of felt craft, flower cup felt, felt handicraft, lavender felt flower and pocket felt handicraft from Jaipur, India. 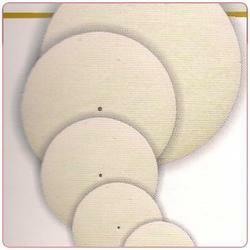 Manufacturer of a wide range of products which include pure wool pads, felt pad, round felt pads, wool felt pads and pure felt pads. 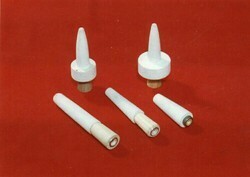 Leading Manufacturer of grey felt wheel, jewellery polishing tools and felt polishing discs from Jaipur. 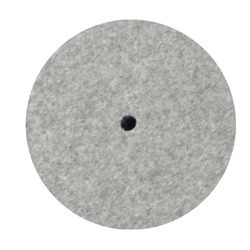 Our product range includes a wide range of felt sheets, pressed felt sheet, wool felt sheet, sheet felts and rolled felt sheet. 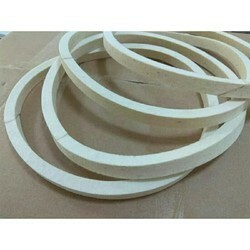 Pioneers in the industry, we offer felt strip and felt strips from India. 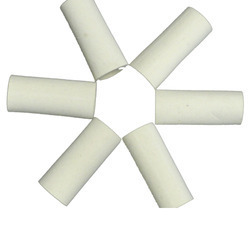 Our product range includes a wide range of felt adshive pads, adhesive non-woven felts, adhesive non-woven felt and non-woven adhesive felt. 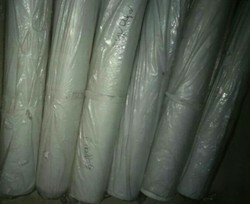 Providing you the best range of felt tubes and tube felt with effective & timely delivery. 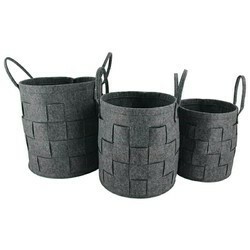 Our range of products include felt basket u, felt craft work, dryer wool ball, felted handicraft and felt handicraft. 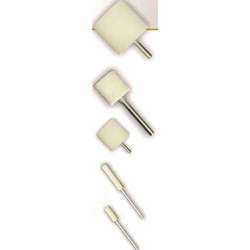 Providing you the best range of non woven geo textiles, needle punch felt, nonwoven felt, duster felt and needle punched felt with effective & timely delivery. 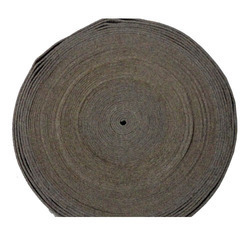 Leading Manufacturer of woven felt pad and non woven felt pad from Jaipur. 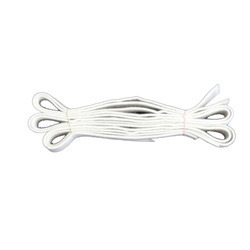 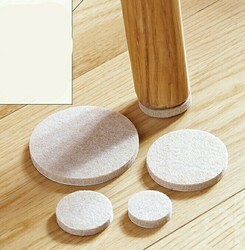 Manufacturer of a wide range of products which include adhesive backed wool felt. 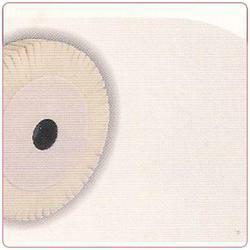 Prominent & Leading Manufacturer from Jaipur, we offer non woven white felt. 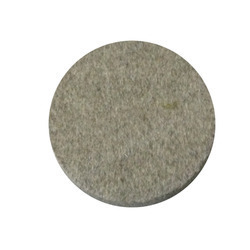 Pioneers in the industry, we offer decorative felt craft, wool ball coaster, felt handicraft and pure wool ball coaster from India. 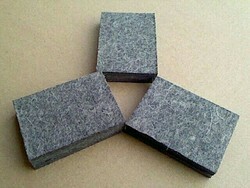 We are a leading Manufacturer of felted soap from Jaipur, India. 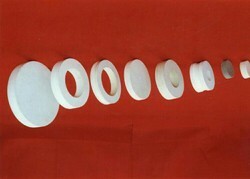 Prominent & Leading Manufacturer from Jaipur, we offer round washer for aircraft. 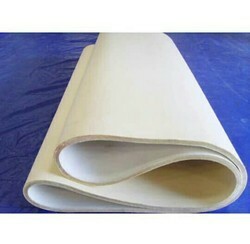 Our range of products include felt sheets for textile. 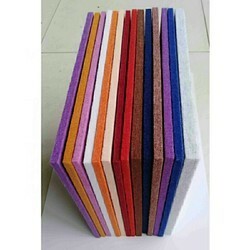 We are a leading Manufacturer of colored felts, colored felt and coloured wool felt from Jaipur, India. 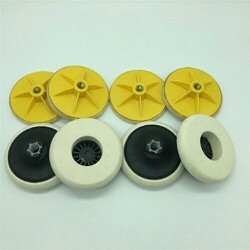 Manufacturer of a wide range of products which include felt polishing wheel, polishing felt wheels, felt wheel, felt buffing wheels and wool felt wheels. 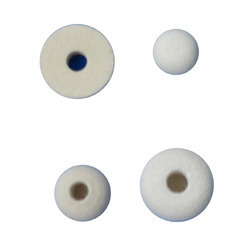 We are a leading Manufacturer of wicking felt and felt polishing rings from Jaipur, India. 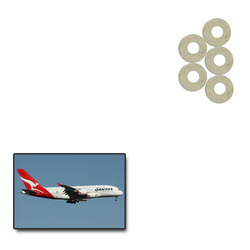 Offering you a complete choice of products which include felt rolls, felt roll, carbonise felt rolls and felted bag. 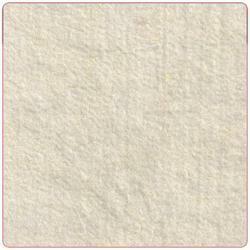 Pioneers in the industry, we offer endless felt, textile endless felt and zero zero endless felt from India. 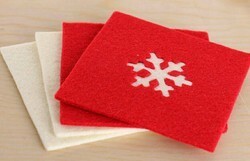 Prominent & Leading Manufacturer from Jaipur, we offer velcro felt. 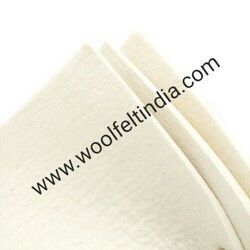 Pioneers in the industry, we offer woolen felt roll, industrial felt and hard felt sheets from India. 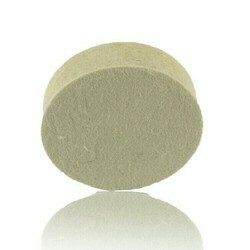 Our product range includes a wide range of colored felt and colored felts. 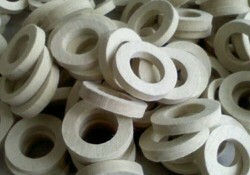 Pioneers in the industry, we offer polishing felt wheels from India. 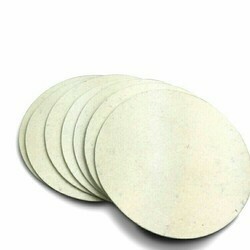 Leading Manufacturer of manderal mounted buff from Jaipur. 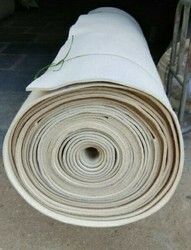 Leading Manufacturer of woolen felt, industrial wool felt, compressed felt and felt rolls and sheets from Jaipur. 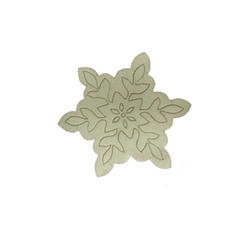 We are a leading Manufacturer of felt crafts from Jaipur, India. 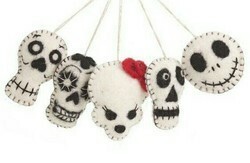 Offering you a complete choice of products which include felt handicraft. 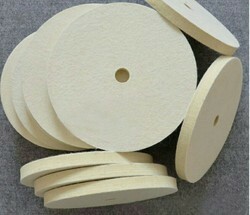 We are a leading Manufacturer of felt buffing polishing wheel from Jaipur, India. 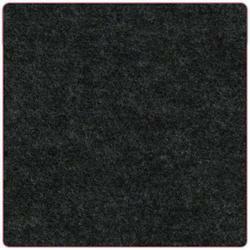 We are a leading Manufacturer of woolen felt and high density felt from Jaipur, India. 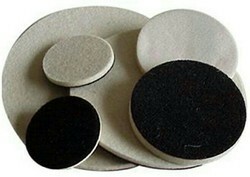 We are a leading Manufacturer of felt polishing discs and felt disk from Jaipur, India. 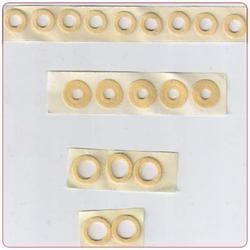 Leading Manufacturer of ring buffs polishing felts and felt polishing buff from Jaipur. 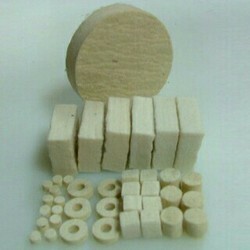 Providing you the best range of felt components and felt seal with effective & timely delivery. 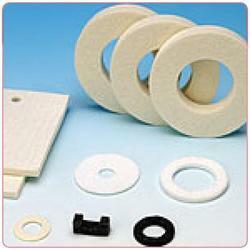 Pioneers in the industry, we offer felt gaskets and felt seal from India. 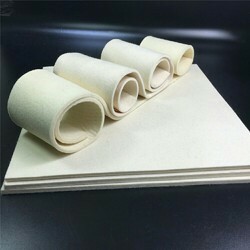 Pioneers in the industry, we offer felt sheet from India.